Natural method of the insullation,lihgt and easy to carry. Heat up rapidly,(reach to 1100°C in about 30 minutes ). 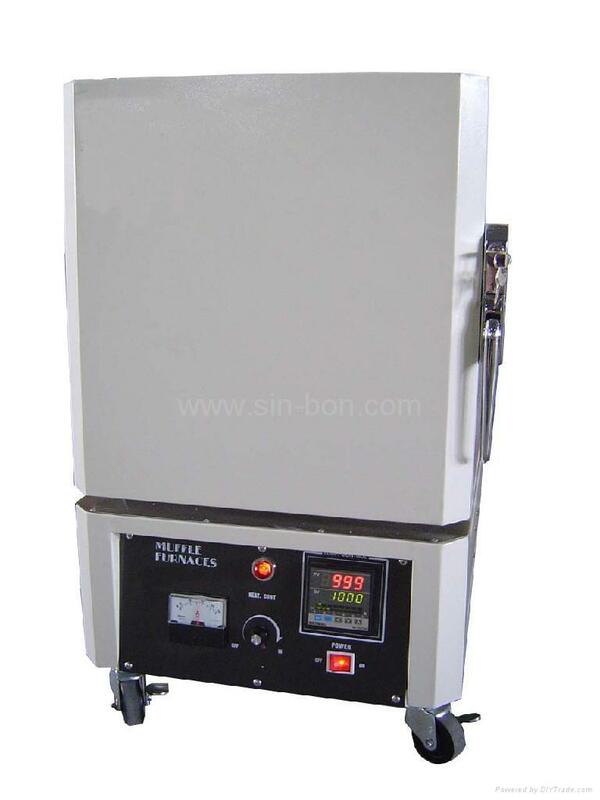 Heat up evenly by two-way thermal radiation within the furnace. 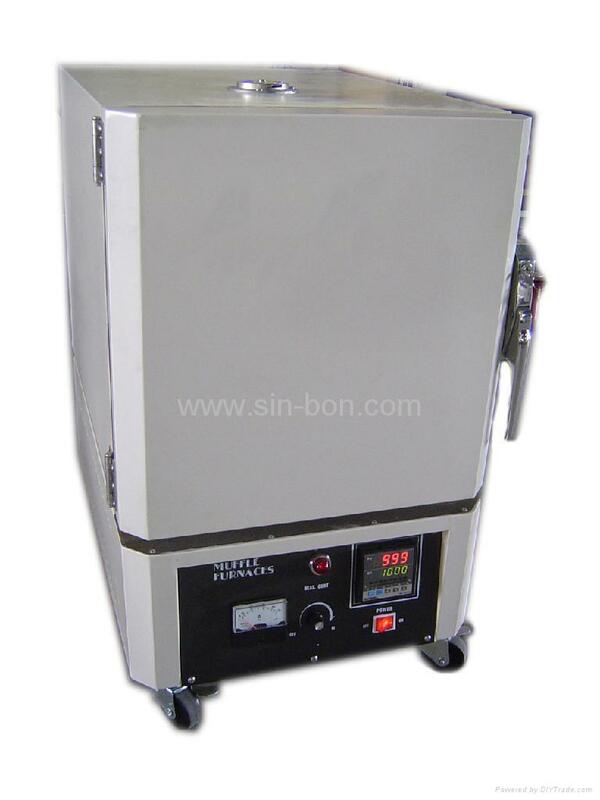 Preheat, incineraing test ,sintering,refining,annealing and other high ,temperature experiments. 50MM. NOT EASY TO BE DISTORTED. TEMPERATURE FINISH NOT EASY TO PEEL OFF.